Radio MaxItalo (RMI) is a project registered in Germany with a license GEMA, the domain was launched on April 14 in 2010. Currently, Radio Maxitalo has a modern look and nine channels of high quality audio. 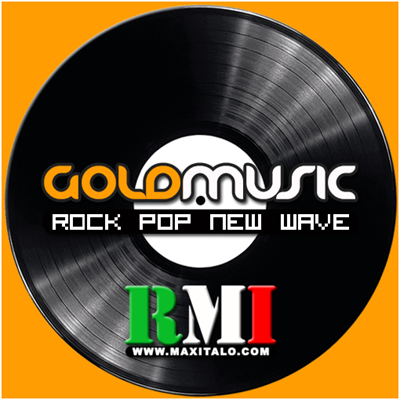 Our main goal is to promote Italo Disco New Generation, Italo Disco Classic Instrumental Versions, Synthesizer Dance In The Mix, Euro Disco 80sGold, Channel Beach Club Records and Disco Fox (12 Versions).